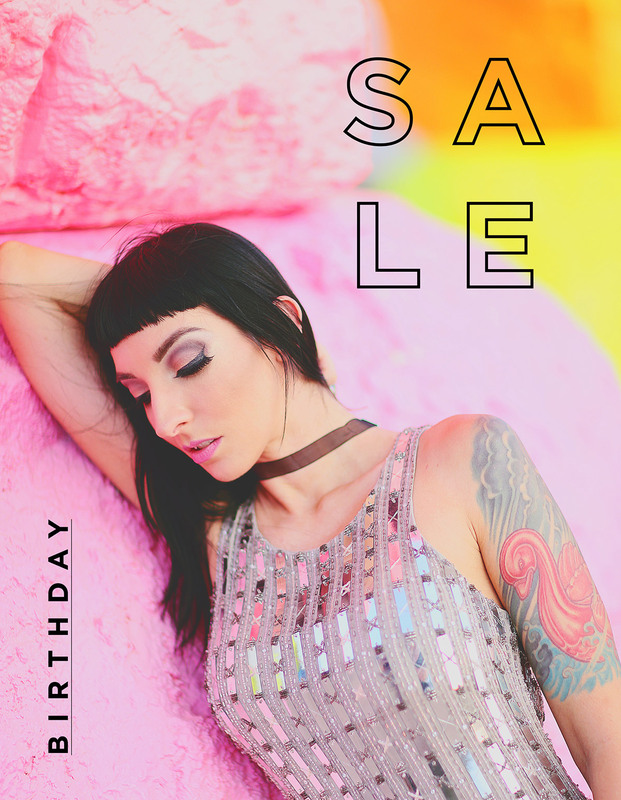 It’s My Birthday… And All My Classes Are $33! This morning I woke up to six dozen roses — I don’t even have enough vases to hold them! — and I’m going to spend the rest of my day hanging out with friends. Life isn’t perfect, but I feel happy, and confident, and capable of mastering what this next year is going to throw my way. Anyway, to celebrate my BIRTHDAY, I’m running a 24 hour sale on all my online classes! Everything is $33! WHAT?! 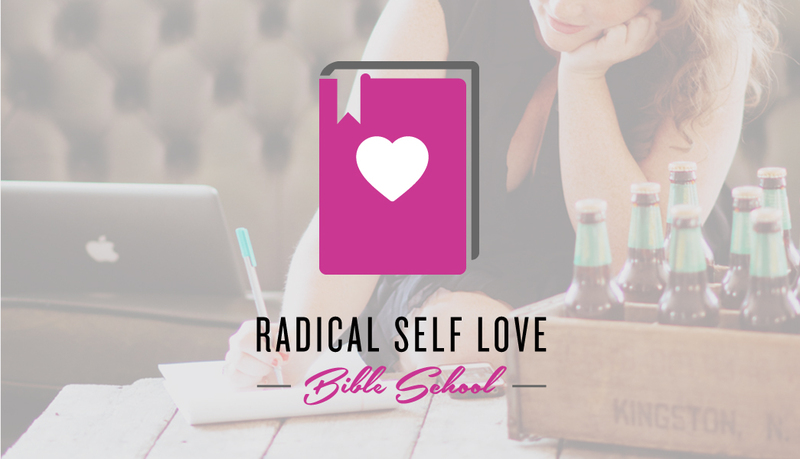 Radical Self Love Bible School is a super-fun of uncovering your true self. Grab a blank sketchbook and some art supplies and get ready to change the way you see yourself! Over the course of 12 lessons, you’ll learn to dismantle the tyranny of perfection (and embrace your messy genius), unlock the creative side of yourself that has been hidden or squashed, discover how to carve out time for yourself, and fall in love with how incredibly awesome you are. You can learn more about Bible School here. 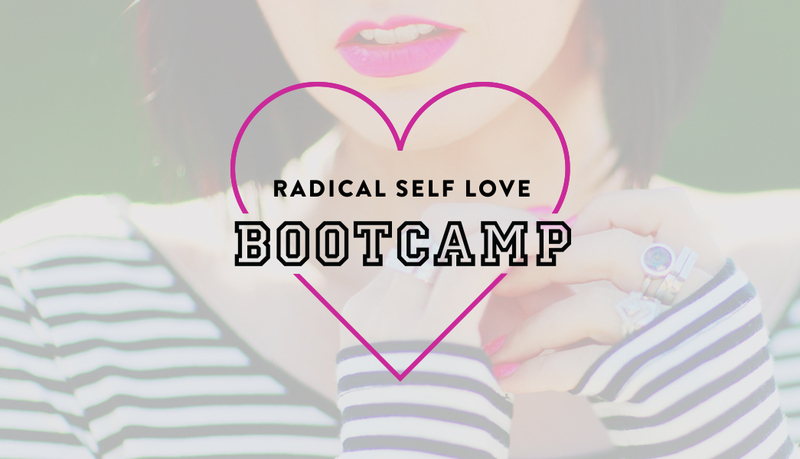 Radical Self Love Bootcamp is my biggest class. If you’re truly ready to take responsibility for your life and become the supernova you know you can be, this is the one for you! Featuring six interviews, essays, transcripts and worksheets, you’ll tackle those thoughts that suffocate your self-esteem, learn how to TRULY love your body, discover how to stop feeling stuck, tango past your fears, find out how gratitude can change your life, and look closely at what it means to manifest miracles. You can read more about Bootcamp here. Tapping is an incredible healing tool that you can do on your own, with no equipment, at any time you like. I used it to completely get rid of the asthma I’d had since I was a child, as well as depression and an eating disorder. I have never discovered a more incredible or effective way of changing things. You can read more about Tap That here. Don’t forget, this sale is only in effect for 24 hours… So don’t dilly-dally!